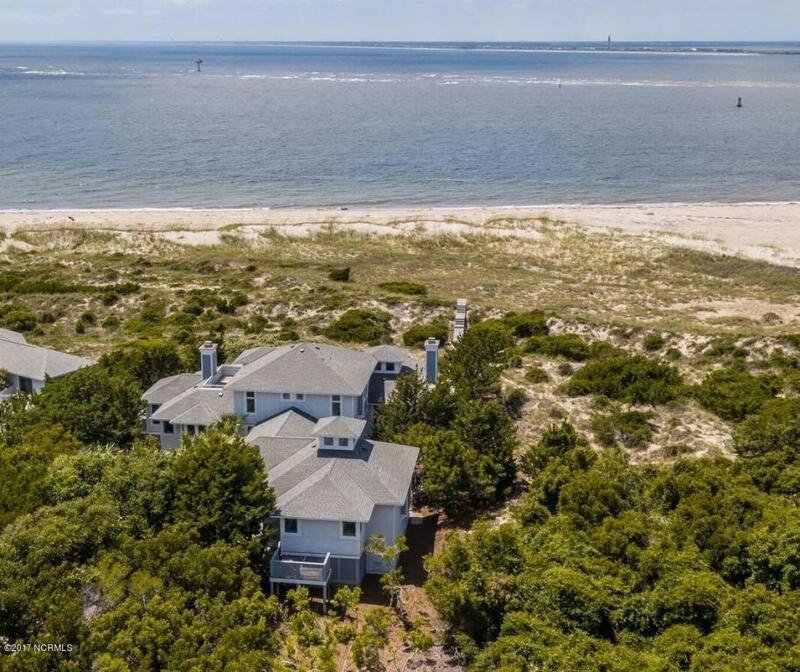 Sophisticated & immaculate waterfront home designed by architect Jay DeChesere, built by Telesis, features 4 bedrooms, 4 1/2 half baths with amazing views of the sunset over the Cape Fear River. Ideally located close to everything yet, exceptionally private. 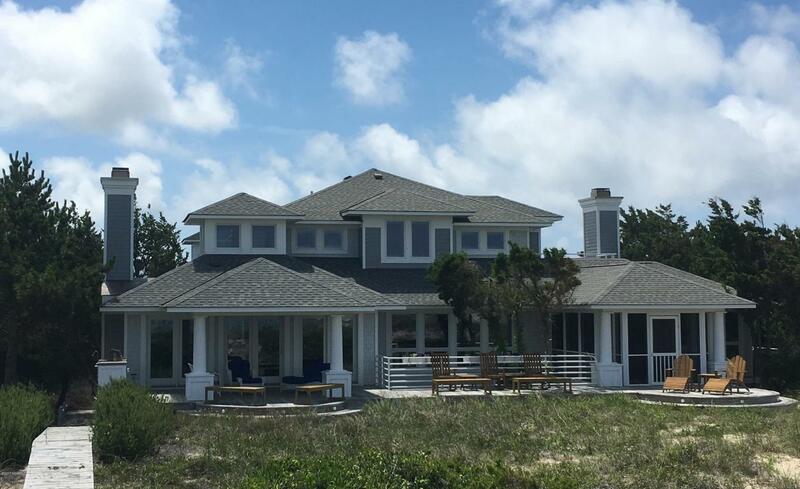 Watch the boats go by from the comfort of one of the expansive porches. 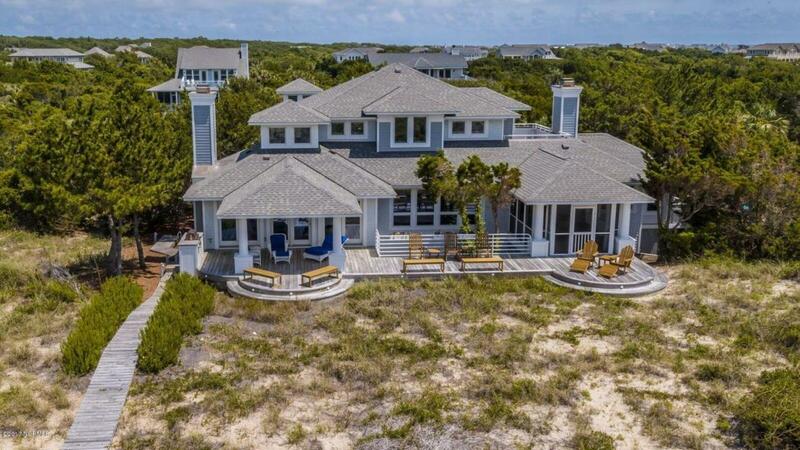 This spacious home includes a private beach access, gourmet kitchen with bamboo cabinets, Subzero refrigerator & wine cooler, Viking cook top, double wall ovens and dishwasher. Two master suites each offering private living space, en suite baths with stainless tubs, honed slate counter tops, slate floors. 2 guest bedrooms also have en suite baths with honed slate counter tops, slate floors and surround. TV room features custom bamboo cabinets.